New Mexico Architects, Get Ready to Renew! Uber recently added Los Angelos to the list of cities where they will be testing drone taxis. Dallas and Dubai are already on the docket for the experiment in 2020. 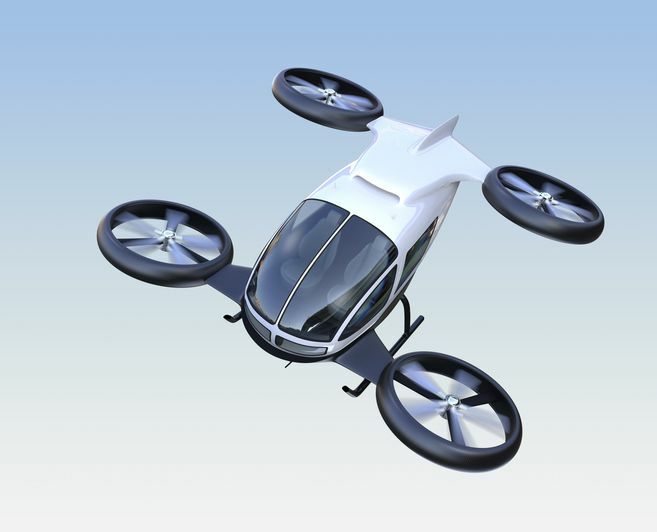 Uber's taxis will land and take off vertically with zero emissions. Recent reports confirm that Uber has formed an agreement with NASA to develop Traffic Management Systems for the unmanned crafts. Uber's hope is that Los Angeles will have the system worked out by the 2028 Olympic Games. Once the system is up-and-running Uber expects travel time from San Francisco's Marina to San Jose to decrease from over two hours to about 15 minutes. A similar project in Dubai will use set routes, much like busses to ensure safe travels for drone passengers. This will prevent collisions with other drones that may occur if they each tried to get to a set location using the shortest distance. Pay the $5 fee and register any aircraft that weighs more than 0.55lbs. Pass the $150 Small UAS Remote Pilot Exam – exam prep is available here. This entry was posted in Drones and tagged Drone taxis.